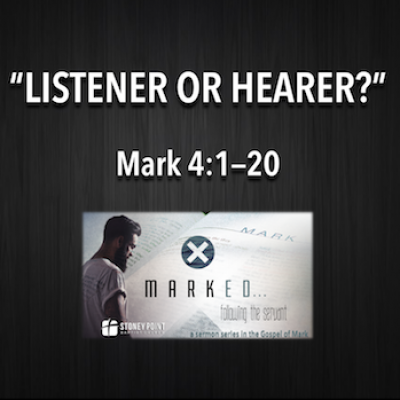 Click on a link below to catch up on the latest series. 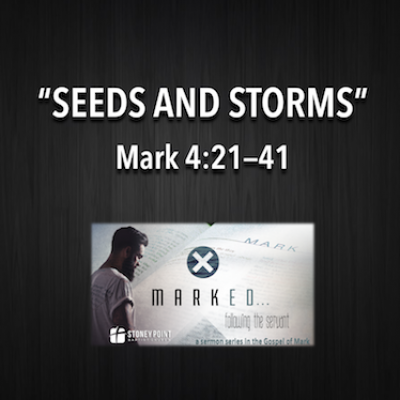 What do you do when the wind is against you? 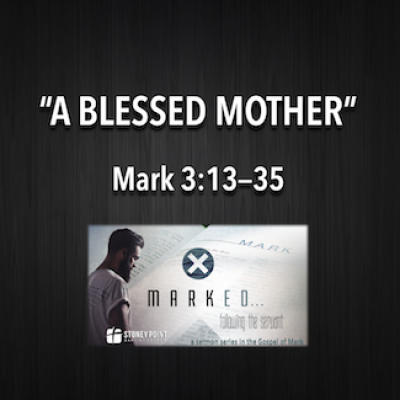 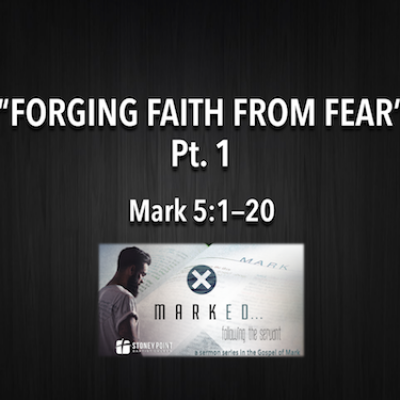 This week in our #MARKED series we’ll look at the account of Jesus praying for the disciples as they are caught in a storm. 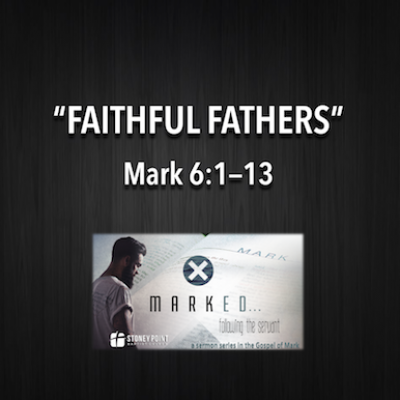 God is a faithful God and a giver of good gifts. 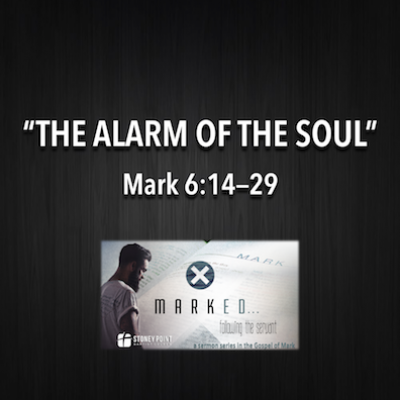 You can trust Him today and always. 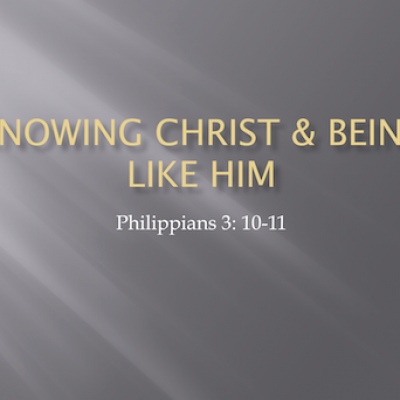 Brother David Patterson preaches on Philippians 3:10-11, “Knowing Christ And Being Like Him”. 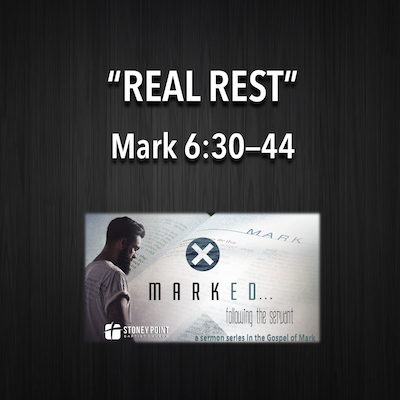 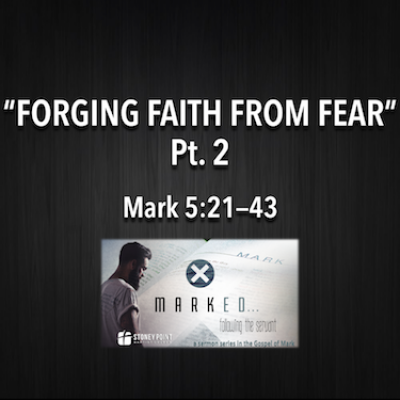 In this message we will continue our study of Mark 5, “Forging Faith From Fear”, as we look at the despair of death and disease through the lens of hope found in Jesus Christ.